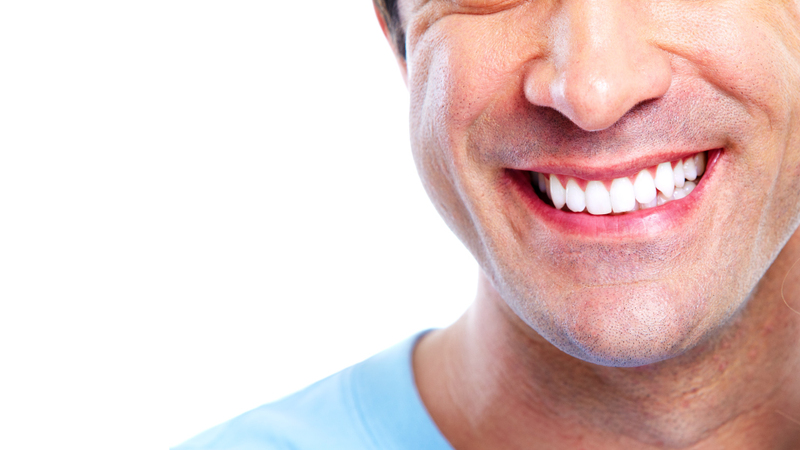 Are you looking to improve your discolored, damaged, or crooked teeth? Our cosmetic dentistry options can help you achieve your dream smile while enhancing your overall health and happiness. With the advancement of dental technology and the increasing popularity of makeover TV shows, cosmetic dentistry is getting a spotlight of its own. These techniques are used in all of our cosmetic procedures from simple restorations of decayed and outdated metal fillings, to complete smile makeovers. We use the best dental laboratories to ensure that your smile is not only of high quality, but long-lasting and natural in appearance as well.